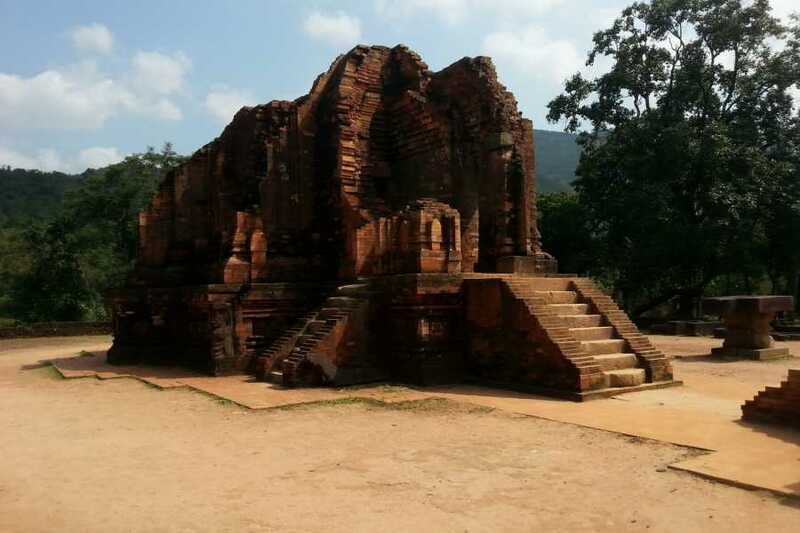 Hoi An Ancient Town and My Son Holly Land are World Cultural Heritage Sites. 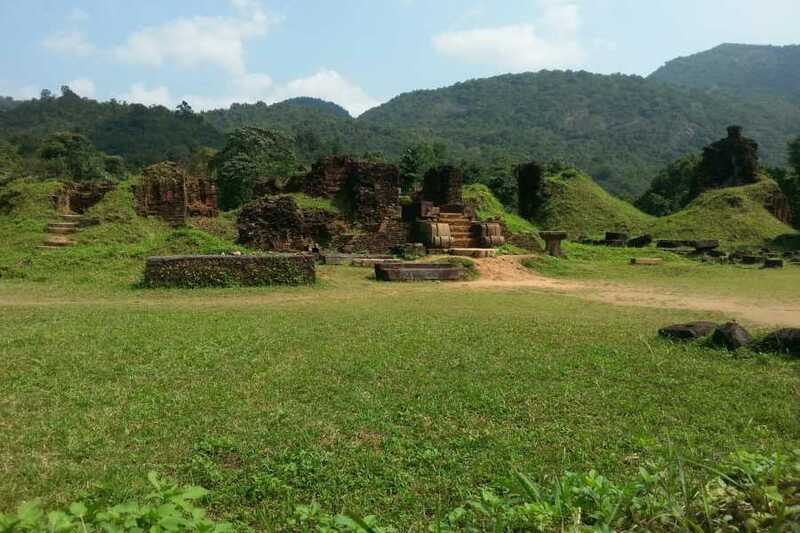 Only one destination: Quang Nam Province; you can visit two World Heritage Sites. 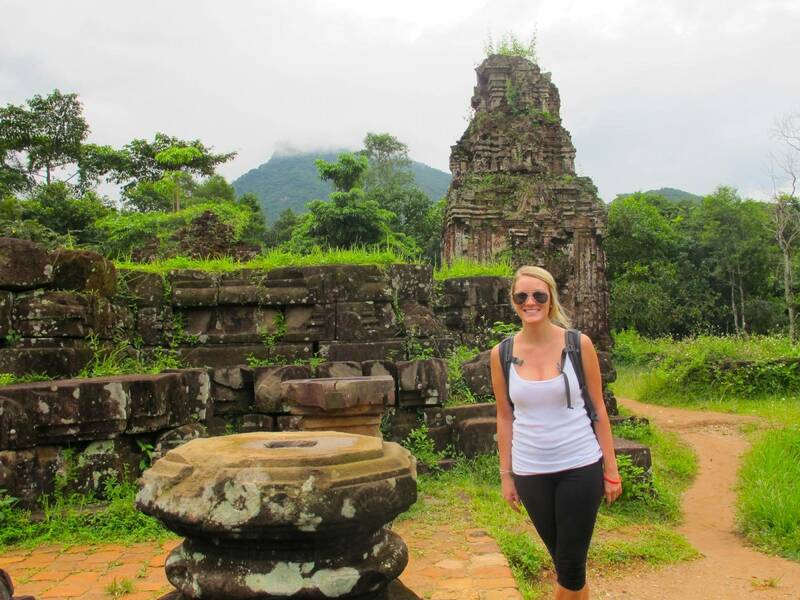 Each Heritage brings you different experiences. 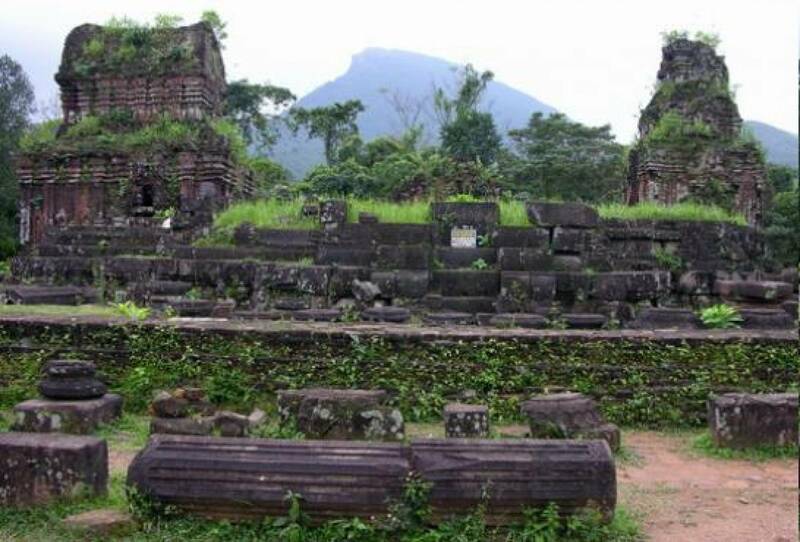 While My Son Holly Land gives you the secret of Cham Pa people in building red bricks which were used to build Cham Tower, Hoi An Ancient Town is the place where gather different architectures of China, Portuguese, Japan. at styles of old houses. A walking tour to Hoi An ancient town travelers enjoy not only the hidden charms of antique houses, bridge, pagodas but also traditional music of local people. 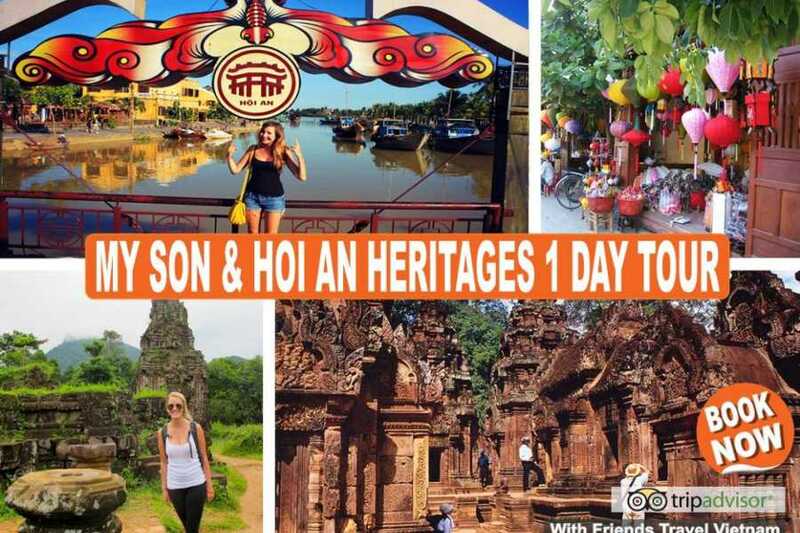 Are you ready for the "My Son & Hoi An Heritages Tour"! 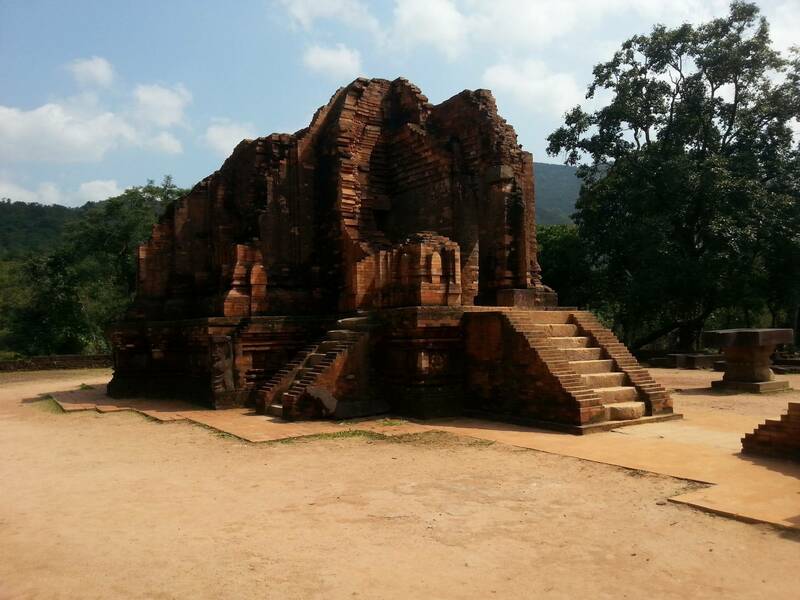 Am: In the morning you will make a visiting to My Son Holly land to learn more of Champa culture and tower. 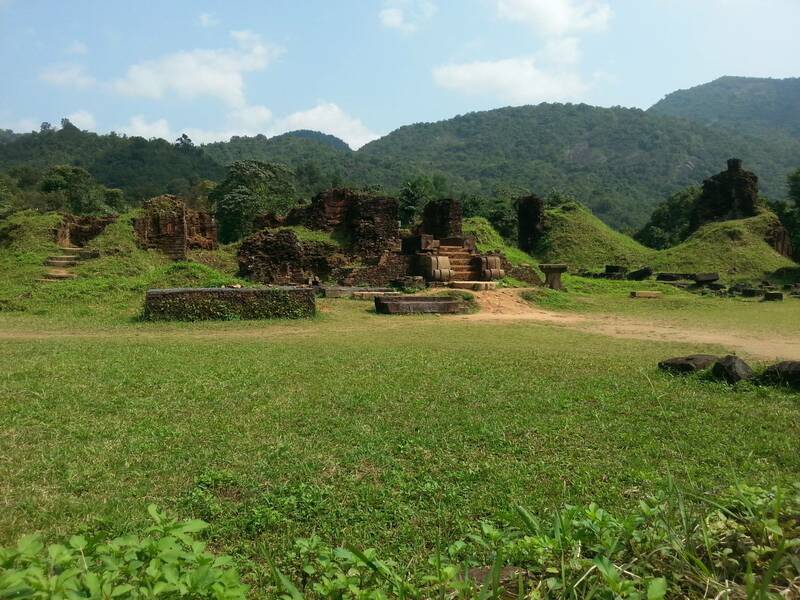 Here is the chance for you to enjoy traditional music show. 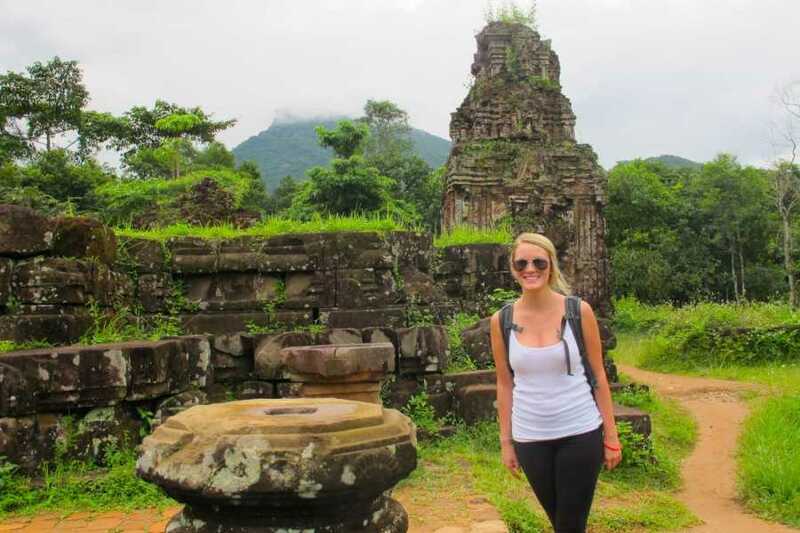 The driver takes you back Hoian and make a boat trip along Thu Bon river to visit Thanh Ha ceramic village. You have chance to try to make a product under the guidance of workshop owner. The boat takes you back Hoian ancient town. Have lunch at restaurant. 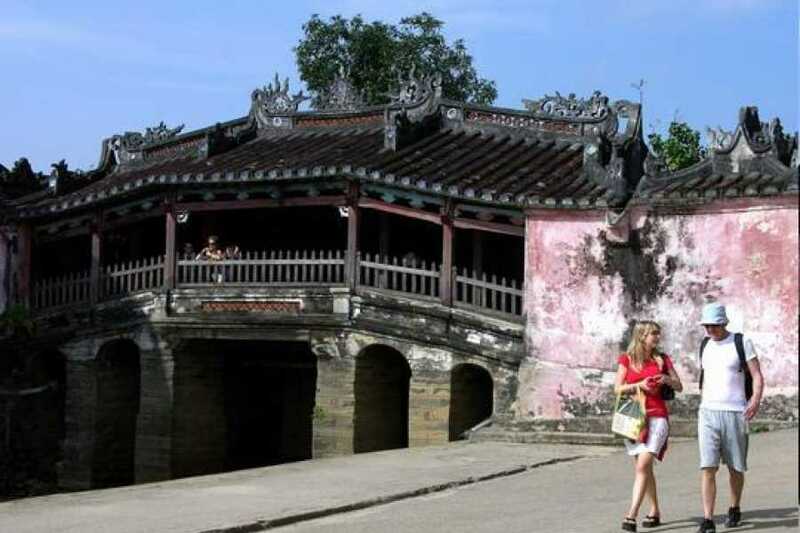 Pm: This afternoon you will make a walking around old streets to discover the charm of Hoi An Ancient Town including Japanese Covered Bridge, Chinese Assembly Halls, Sa Huynh Museum, old houses and the local market… Hoi An is an ideal for shopping and making tailor with reasonable price. 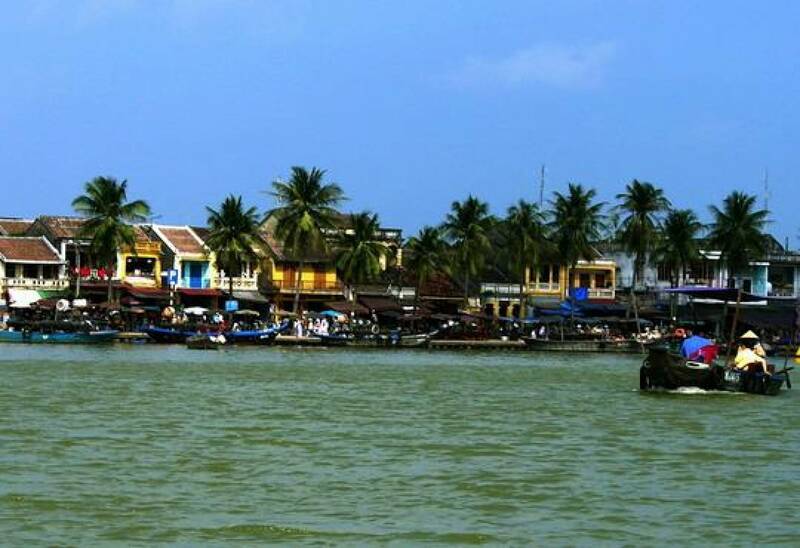 Drop off at your hotel in Hoi An. 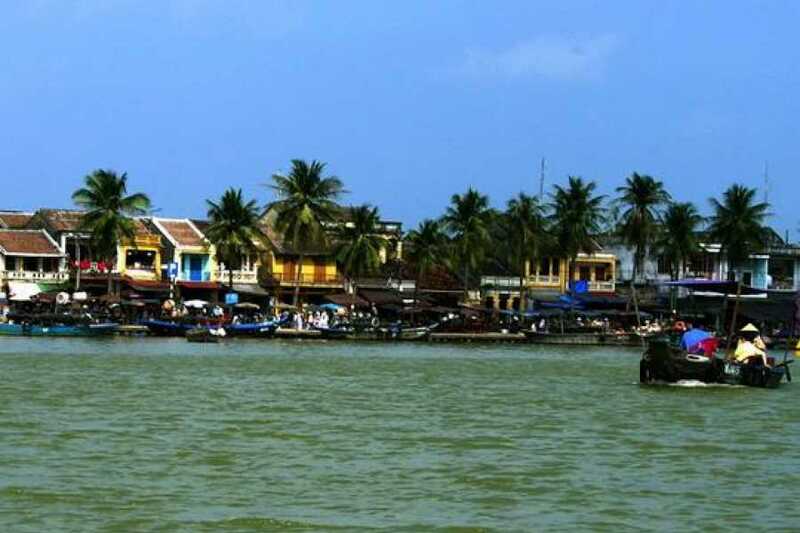 Inclusion: Transport, English Speaking Guide, Boat, Entrance Fee, Lunch & Mineral Water. 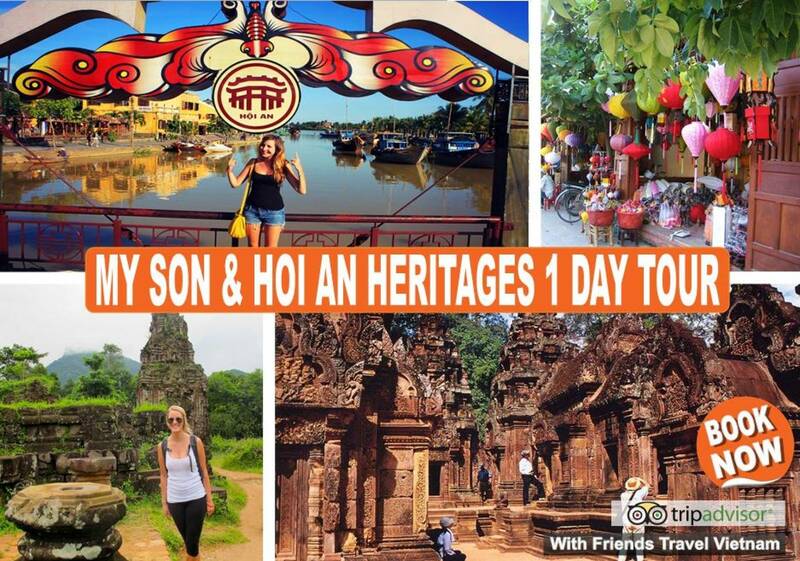 The My Son & Hoi An Heritages 1D Tour starts from Hue, we can arrange transport for you by bus and train departure daily from Hanoi!